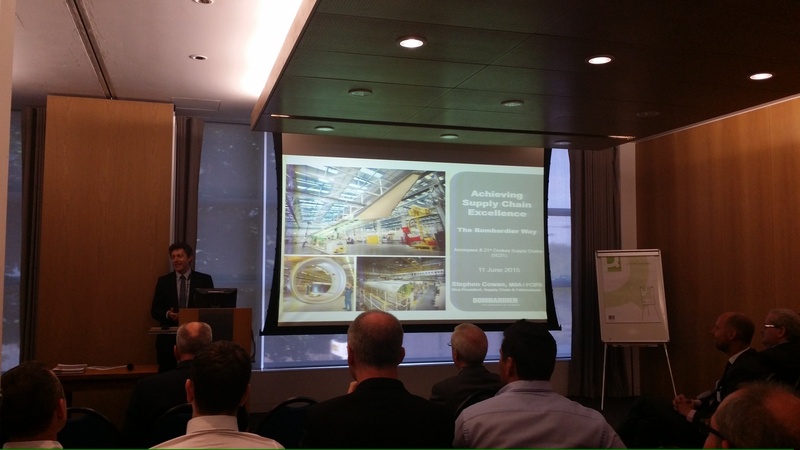 Some of the Mann Engineering team attended the Aerospace and 21st Century Supply Chains (SC21) Event held in Enterprise Irelands head office in the Plaza, East Point, Dublin. Dr Leslie Orr, Manager ADS Northern Ireland & David Quinn, Supply Chain Director, Seating Products, B/E Aerospace. « Zeiss Duramax CMM. The latest addition to our Quality Department.